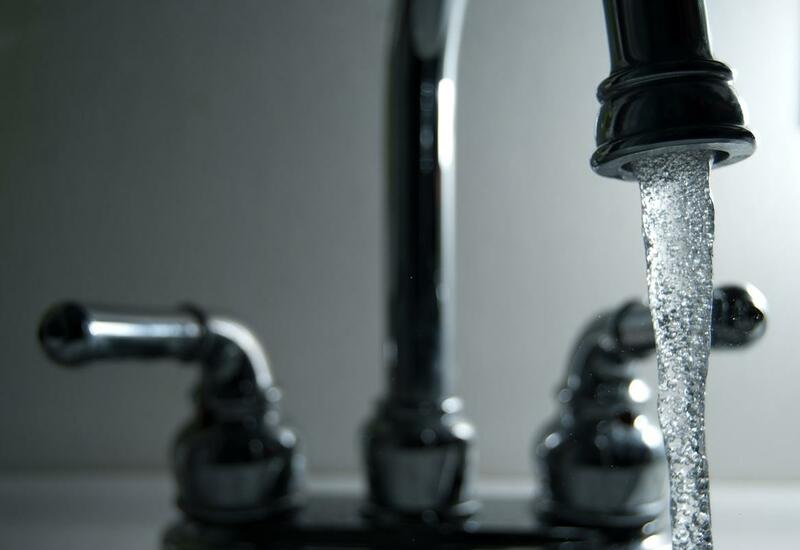 The Michigan Public Radio Network's Rick Pluta reports on the Michigan Legislature's attempts to pass better lead standards for drinking water. Ananich says that’s why Michigan shouldn’t wait on the federal government to update lead standards. 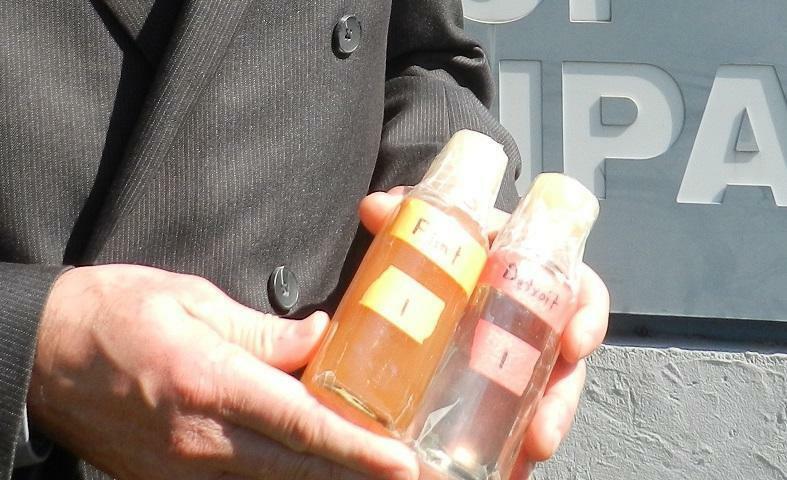 Governor Rick Snyder has said the current federal rule is confusing and partially to blame for the Flint water crisis. The Snyder administration is also working on new lead standards. The governor’s communications director says he doesn’t expect that work to be completed before next year because the Legislature has a lot on its to-do list and very few session days left. 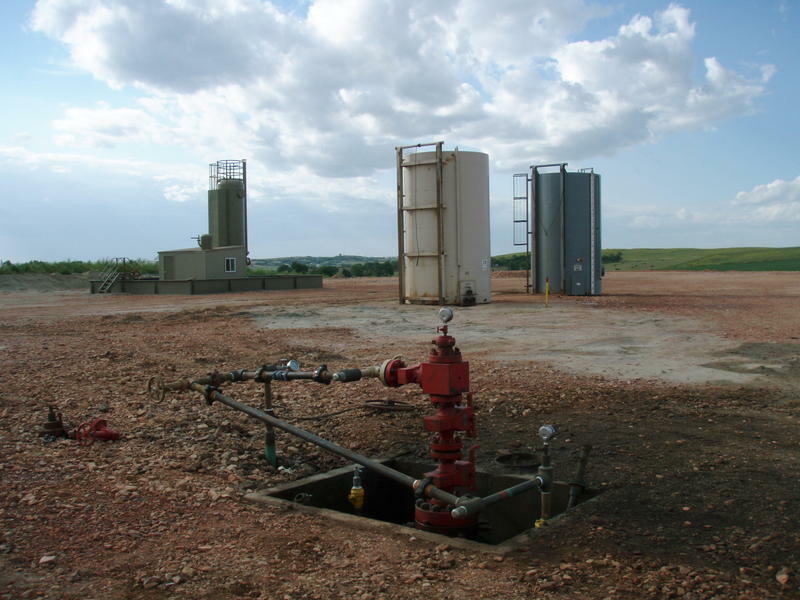 The Michigan Public Radio Network's Rick Pluta reports on an anti-fracking group's efforts to challenge petition limits. A new case accuses Governor Rick Snyder of wrongfully using tax dollars to fund his criminal defense related to the Flint water crisis. The Michigan Public Radio Network's Cheyna Roth reports on a case accusing Gov. Snyder of using tax dollars to fund a criminal defense. A complaint filed in Ingham County calls for a grand jury investigation into Governor Rick Snyder’s spending on a legal defense team. It accuses him of misconduct and abusing taxpayer dollars. The Michigan Public Radio Network's Rick Pluta reports on accusations of Gov. 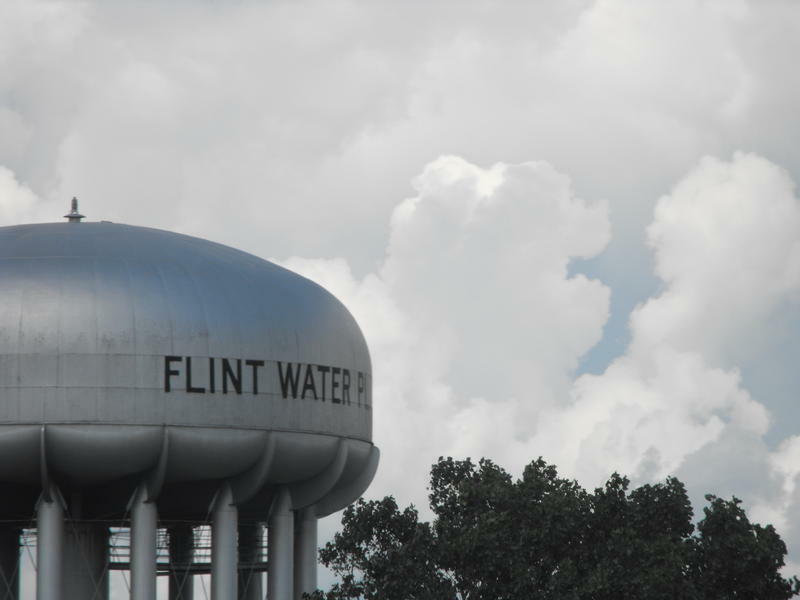 Snyder improperly hiring a defense team regarding the Flint water crisis.